In new recommendations from the American Heart Association designed to keep kids healthy, experts recommend children consume less than six teaspoons of added sugars per day. The recommendations advise that children under the age of 2 years should not consume foods or beverages with added sugars, including sugar-sweetened drinks. Children ages 2 to 18 should eat or drink less than six teaspoons of added sugars daily, according to the scientific statement recommending a specific limit on added sugars for children, published in the American Heart Association journal Circulation. Six teaspoons of added sugars is equivalent to about 100 calories or 25 grams. “Children who eat foods loaded with added sugars tend to eat fewer healthy foods, such as fruits, vegetables, whole grains and low-fat dairy products that are good for their heart health,” said Vos. The statement was written by a panel of experts who did a comprehensive review of scientific research on the effect of added sugars on children's health, which presented challenges common to this kind of nutrition research. The expert panel also recommended that added sugars should not be included at all in the diet of children under the age of 2 years. The calorie needs of children in this age group are lower than older children and adults, so there is little room for food and beverages containing added sugars that don’t provide them with good nutrition. In addition, taste preferences begin early in life, so limiting added sugars may help children develop a life-long preference for healthier foods. 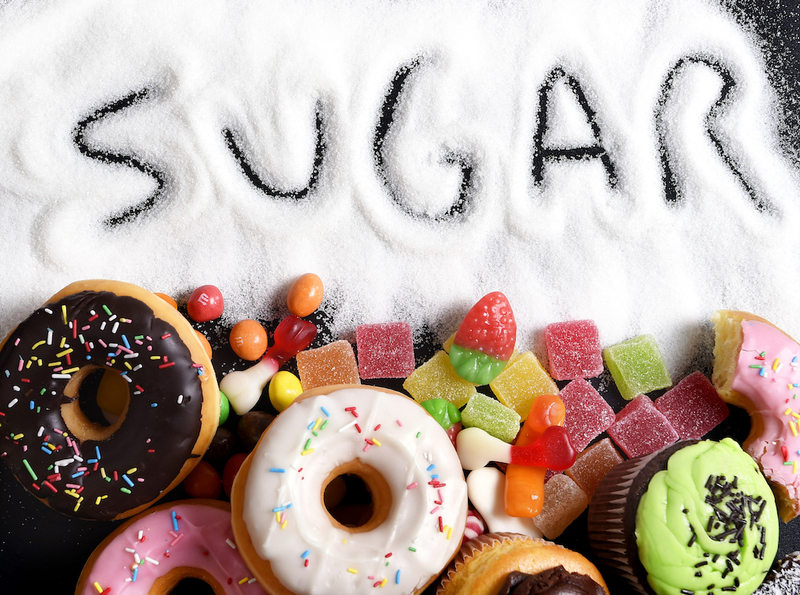 Added sugars are any sugars – including table sugar, fructose and honey – either used in processing and preparing foods or beverages, added to foods at the table or eaten separately. Starting in July 2018, food manufacturers will be required to list the amount of added sugars on the Nutrition Facts Panel making it much easier to follow the recommendations in this scientific statement.